***30th Anniversary Edition*** Cover note: Each copy of the anniversary edition of The Blind Watchmaker features a unique biomorph. No two covers are exactly alike. 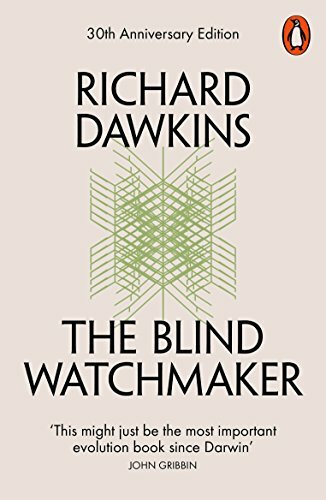 Acclaimed as the most influential work on evolution written in the last hundred years, The Blind Watchmaker offers an inspiring and accessible introduction to one of the most important scientific discoveries of all time. A brilliant and controversial book which demonstrates that evolution by natural selection - the unconscious, automatic, blind yet essentially non-random process discovered by Darwin - is the only answer to the biggest question of all: why do we exist?